The problem with the Medieval papacy is clear from the lecture. He never mentions pope or king or bishop or duke having any interest in Christ or in their own salvation. Their lives were all about earthly power and wealth. The root cause of the enthusiasm for the protestant reformation was widespread and systematic simony [promoted by lay investiture]. People, at all levels, had lost their respect for the Catholic Church because it was permeated with so much greed and scandal. That is not to approve the protestant reformation which caused so many problems and still does; but to look at the root causes. I think that commentary is better suited to the generation after Boniface VIII. Things were not yet so bad, and the political structures which served so well in the early and high middle ages had not yet fallen to the corruption of kings, bishops and dukes (let alone Popes). I think it would also be a mistake to judge that Boniface VIII, or even the Philip the Fair, had no view to their eternal salvation or the salvation of others. Certainly that was not the focus that motivated them when they woke up, ate breakfast and went out above all other considerations, but at the same time, it was not something absent from their lives. That would be to treat them more like moderns. It sounds to me like both pope and king overstated their own authorities. Example: I am under the authority of the pope, my bishop and my pastor. However, even the pope has no authority over what I buy at the grocery store or what I plant in my garden – provided it is both legal and moral. Jesus refused temporal power and that is a stronger argument than the two sword analogy to refute papal claims to secular authority. Certainly the popes have authority over faith and morals of every kingdom and class of persons, including popes and nobles. But their temporal authority really should be limited to faith and morals, according to Christ’s example. Certainly many governmental decisions and actions are under the umbrella of faith and morals – but not all of them. And many popes meddled where they should not. And many kings and nobles meddled in Church affairs – where they should not…especially with lay investiture. Another example: a pope cannot tell me whether I can inherit my parents estate or not – provided it was legally and morally obtained. And likewise, a kingdom or duchy was inherited. So I question whether a pope can legitimately declare that the kingship comes from the pope. My property does not come from the pope..and kingdoms were private property. Though it does also make sense that a pope could dissolve citizens’ moral requirement to submit to an evil king or duke. There are several good points in what you say, but the Church’s authentic tradition is not on the side of the Pope having no temporal power whatsoever. 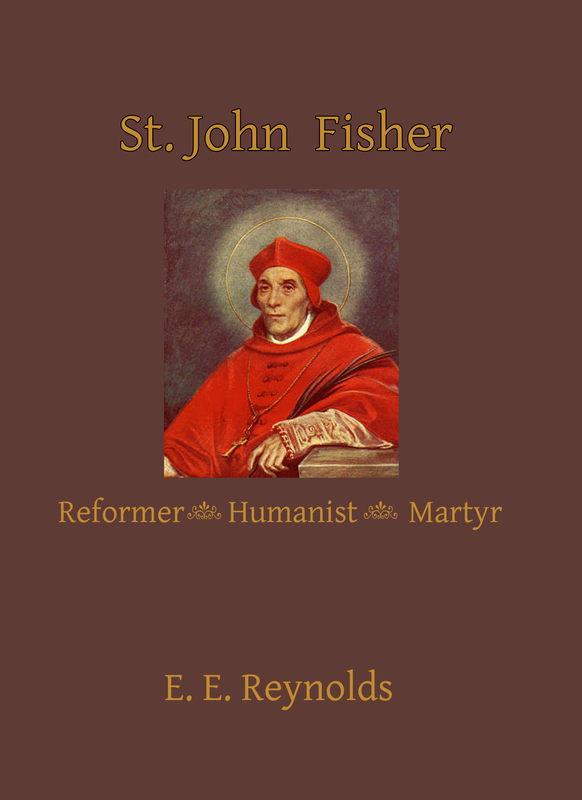 St. Robert Bellarmine summarized scholastic opinion (as well as that of the Fathers) in book 5 of his treatise on the Papacy (which I will be releasing soon in English), that the Pope is not the headman of the whole world and every king his vassal, but this does not mean he has no temporal power. He had the temporal power over central Italy for over a thousand years, which many theologians found necessary (albeit not in itself) for the independence of the Papacy to manage the Church. 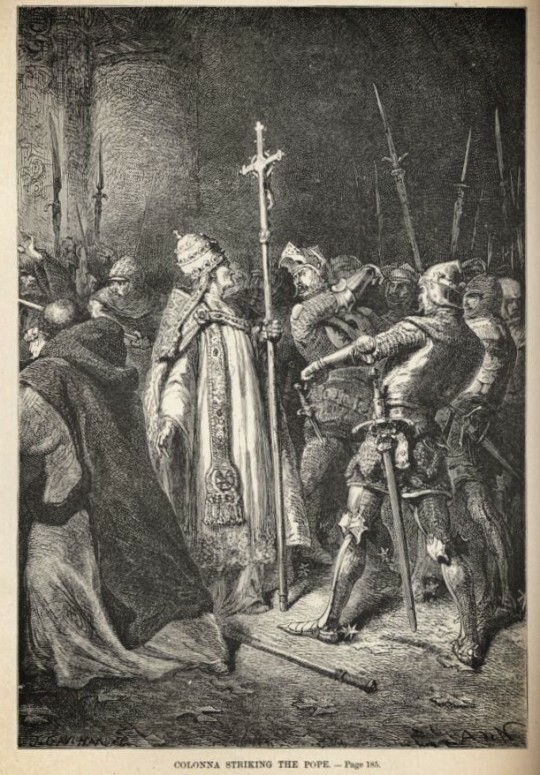 Still, as Bellarmine argues based on St. Thomas, it is sometimes necessary for the Pope to intervene in secular matters when it is for the sake of the faith, hence excommunicating and deposing kings does not come from the Pope being the king of the whole world (which he is not) but from his office to confirm the faith and preach the Gospel, which in those times was often left aside. While Bellarmine spent most of the book condemning the idea that the Pope is king of the whole world, on the other hand he also condemned the opposite Protestant error, that prelates ought never to be in charge of a temporal power at any time, from both Scripture and Tradition. What you say in regard to what vegetables I do or don’t plant also applies to kings, because that is governed by the principle of subsidiarity and has nothing to do with whether king or Pope (or a king for 4 years, your “elected representative”) is in charge and says so, but according to good order and the needs of your place and culture. Likewise in regard to whether my children can drink alcohol, the state does not have the right to say that I cannot inculcate the virtue of temperance in them so that they have the means to handle the thing when they come to some arbitrary age (21). All this, however, belies a central point, the Church and the state have overlapping areas of authority, and in that overlap the Church is above the state, otherwise the state is above the Church, which we know is not the case from Scripture and Tradition. Ryan is correct. Pope Gelasius, Pope Gregory VII, Innocent III and if I am not mistaken even the syllabus of errors all affirm that the Church (a) has a certain authority over the state, though while not exercising the state’s prerogatives, and that (b) it is fitting for the Church to have a certain amount of temporal jurisdiction, sufficient to ensure her own independence and authority.